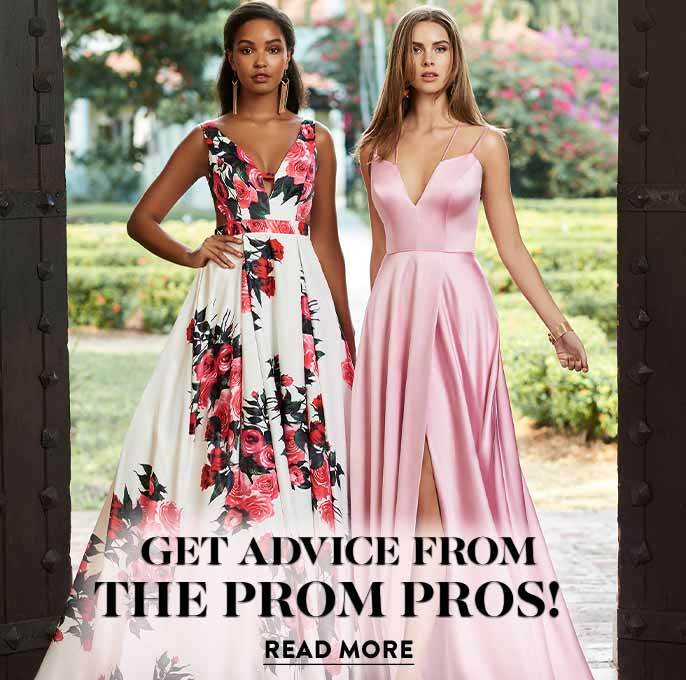 Elegant prom dresses and pageant dresses by Jasz Couture are what to wear for 2019 proms and pageants if you’re looking for fashion-forward styles and designs. Shop this collection of designer prom dresses by Jasz Couture for some of the same looks you’ve seen in Seventeen, Teen Prom, and CosmoGirl. Jasz Couture, an innovator in prom and pageant dress design for over 20 years, creates stunning and stylish couture dresses designed to flatter and accentuate your feminine silhouette. From the chic and unique look of a satin two-piece floral print dress to the alluring look of a long open-back elegant prom dress in form-fitting jersey fabric with cut outs, Jasz Couture gowns will highlight your curves and showcase your sophisticated personal style. What Styles are Trending in Jasz Couture Designer Dresses? Prom dresses by Jasz Couture showcase some of the season’s hottest fashion trends that are sure to make you look and feel your best at your special occasion. These elegant formal prom dresses feature illusion-lace bodices, cold-shoulder or off-the-shoulder necklines, and tiered ruffle skirts. If you’re looking to stand out in the crowd, try one of the unique two-piece Jasz Couture prom gowns. From delicate illusion-lace tops to vibrant and bold floral-print skirts, the variety of couture two-piece prom dresses to choose from ensures a look for every girl. Flaunt your individual style in one of the beaded formal dresses or elegant prom dresses with patterned sequins. The brilliant jewel accents and sparkling sequins will ensure you shine brightly in your Jasz Couture prom dress. Jasz Couture pageant dresses are available in a variety of crown-worthy designs. 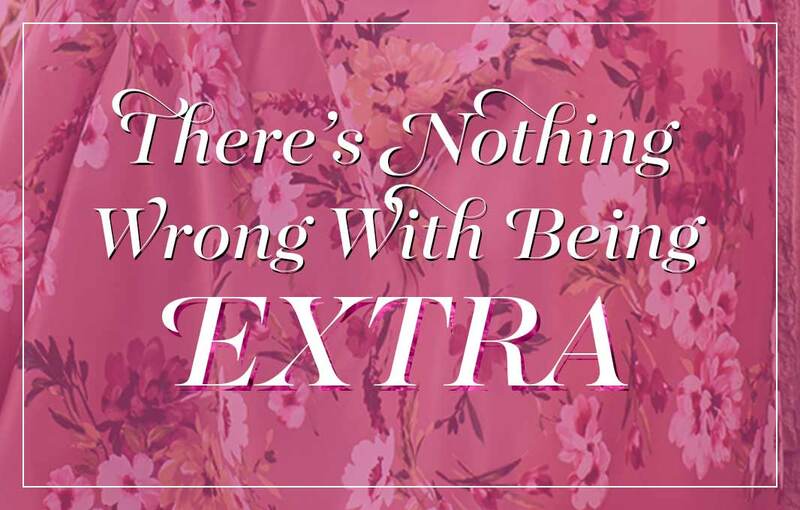 Choosing the right pageant dress will ensure you take the stage with poise and confidence. 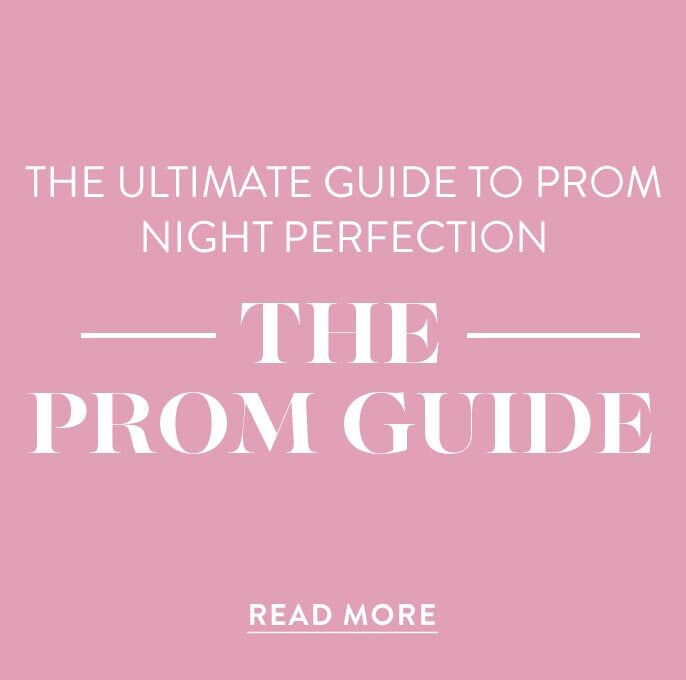 As you browse PromGirl’s collection of Jasz Couture designer dresses for pageants, you’ll find mermaid dresses, empire-waist dresses, or a-line dresses that flatter the silhouette. For the evening-gown competition, there are plenty of alluring styles that feature breathtaking embellishments. Try a long curve-hugging jersey formal gown with an illusion open back, jewel-accented sweetheart neckline, and long cascading train. Shine bright in one of the dazzling floor-length elegant sequined pageant dresses or a pageant gown adorned with subtle jewel and sequin patterns. If you prefer a more refined look, there are several classic and timeless styles from which to choose. Try a long strapless or one-shoulder evening gown with intricate embroidery for a sophisticated, polished look. Whatever your personal style, a designer pageant dress by Jasz Couture is a hot pick for your next pageant or black-tie event. Jasz Couture dresses include elegant dresses for pageants and designer prom dresses. 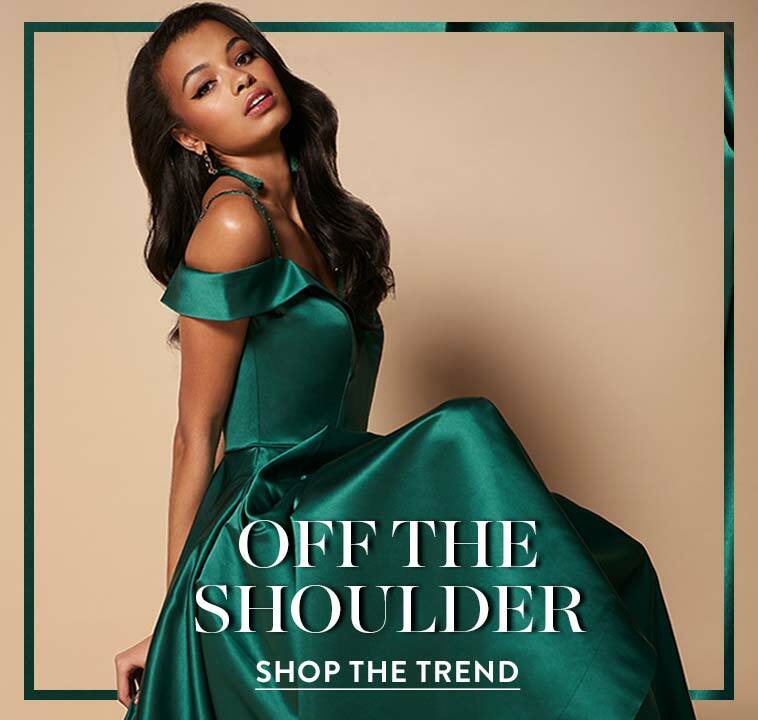 Whether you’re in the running for Miss USA, hoping to be crowned prom queen, or wishing to look red-carpet ready at your special occasion, do so in an elegant prom dress by Jasz Couture.